Much of that time has been spent on the International Space Station(ISS). 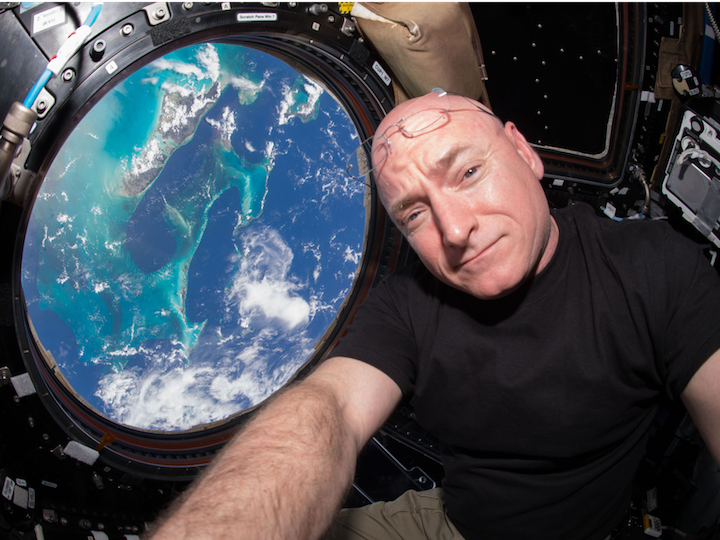 That includes 340 days as part of NASA's twin study, which is comparing Kelly to his twin brother, Mark, to find out how being in space changes the human body. That early timeline means we might break an important streak, Kelly recently told Business Insider while visiting our offices for an interviewon our podcast, "Success! How I Did It." Several companies are preparing to step in: Robert Bigelow of Bigelow Space Operations said he wants to launch inflatable modules into spacethat could be rented by countries who want to conduct experiments in space or by tourists who want to pay a premium for the trip of a lifetime. But Bigelow's work and the operations of other companies like SpaceX depend on NASA too, since they've so far worked together.